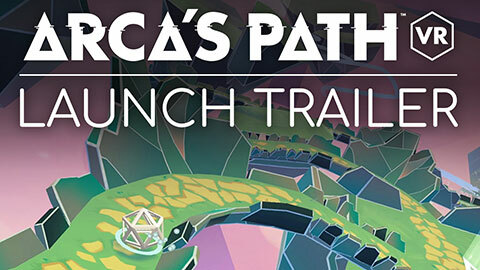 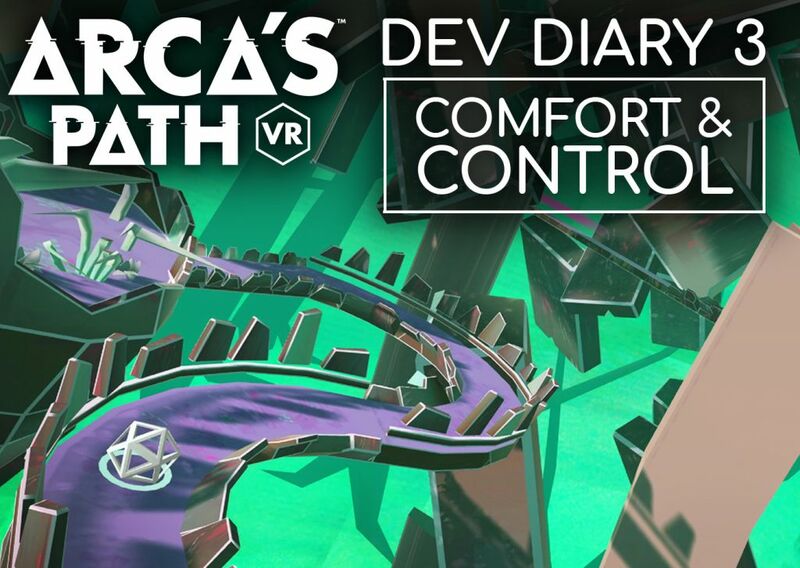 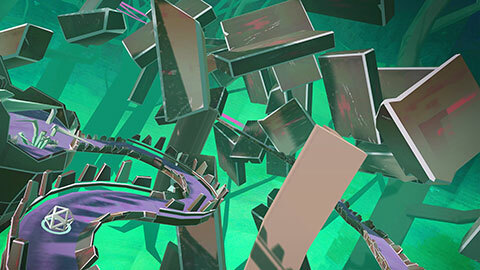 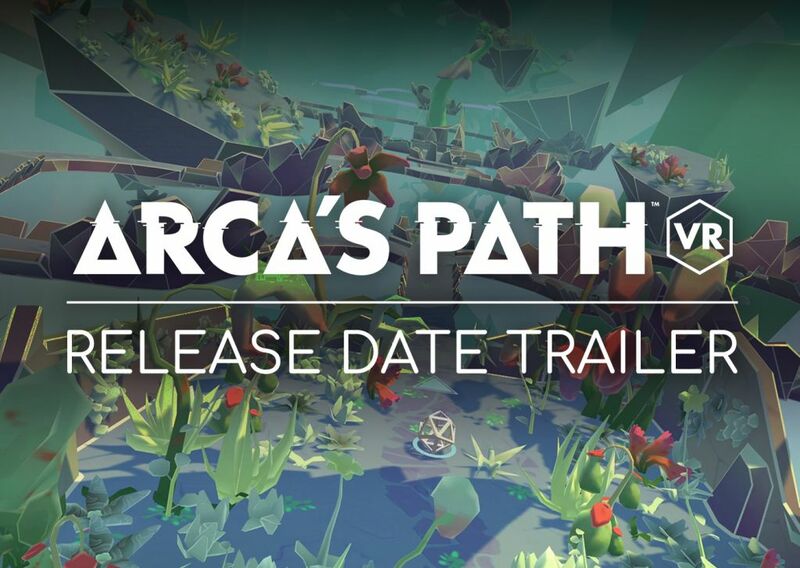 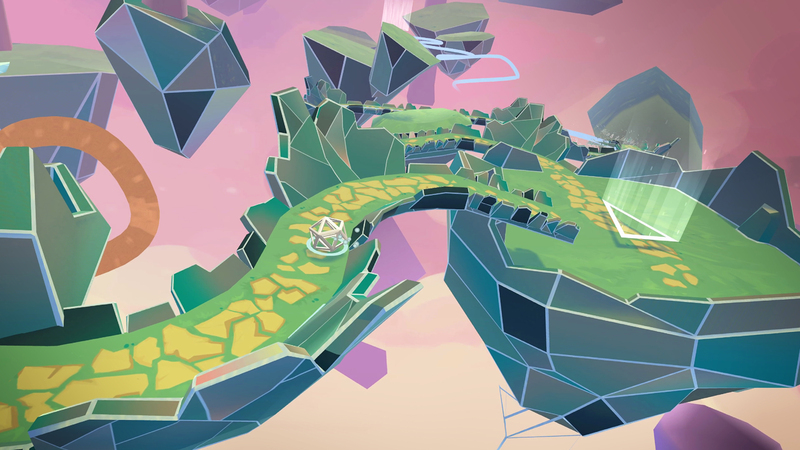 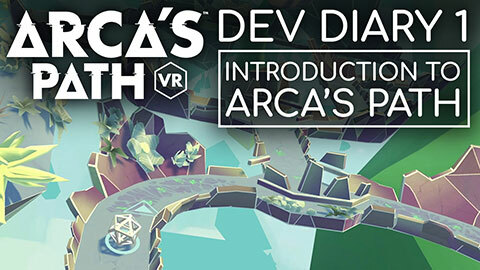 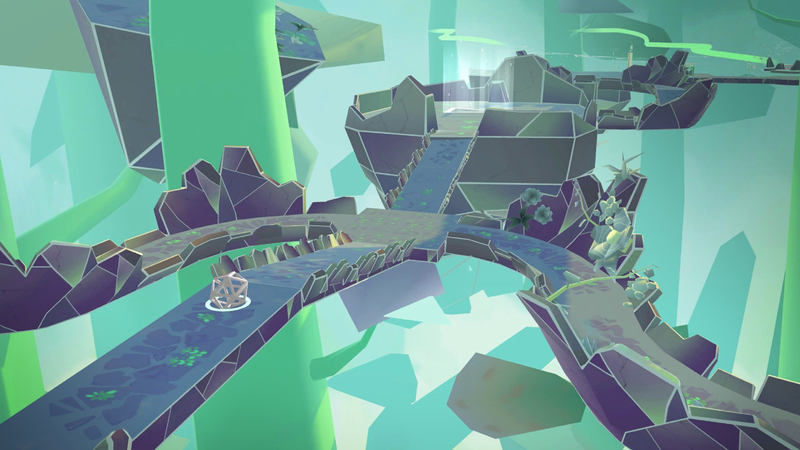 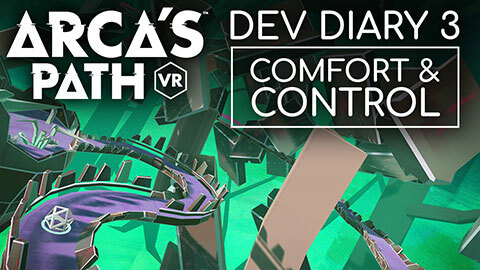 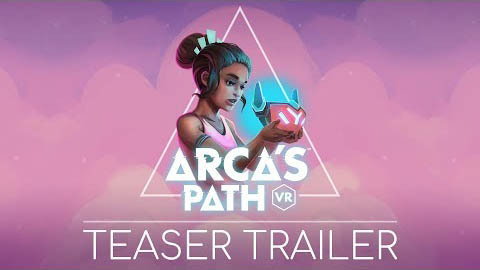 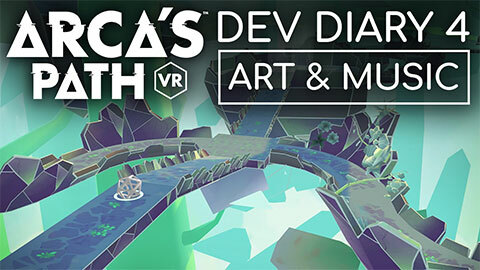 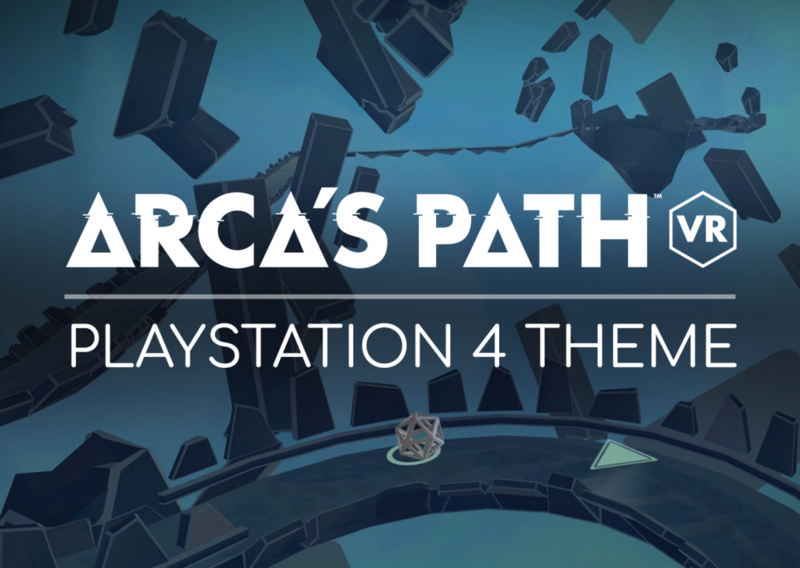 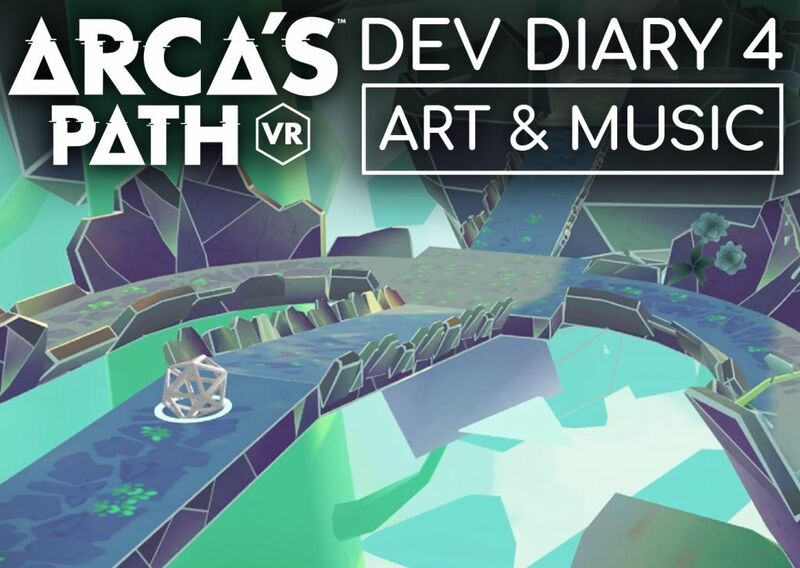 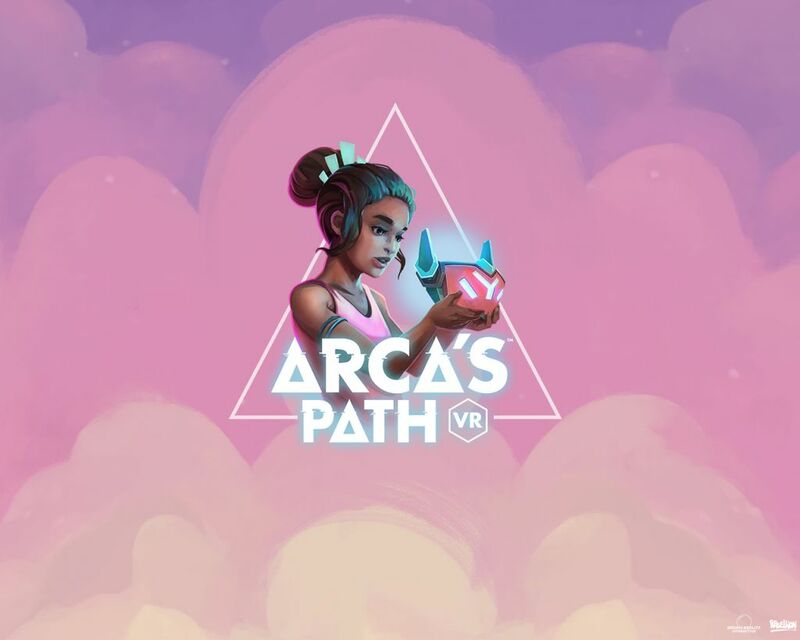 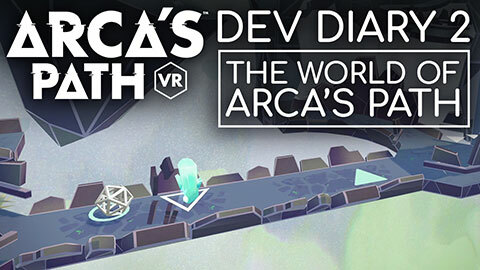 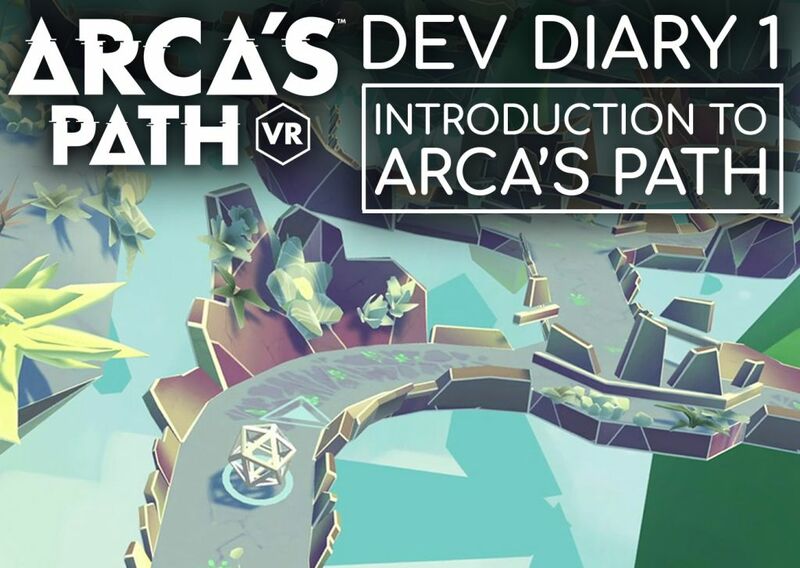 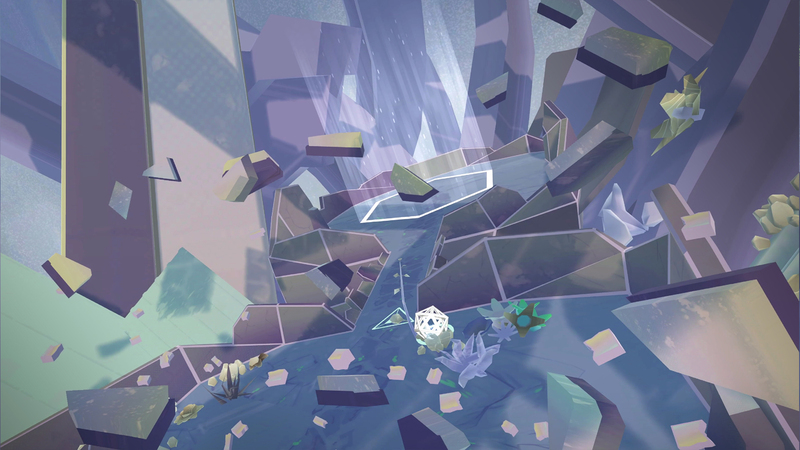 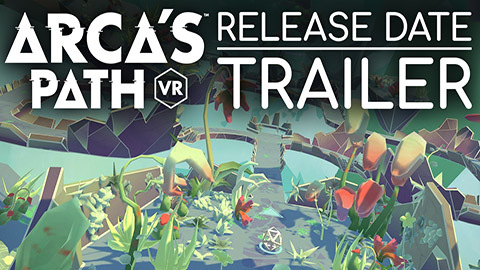 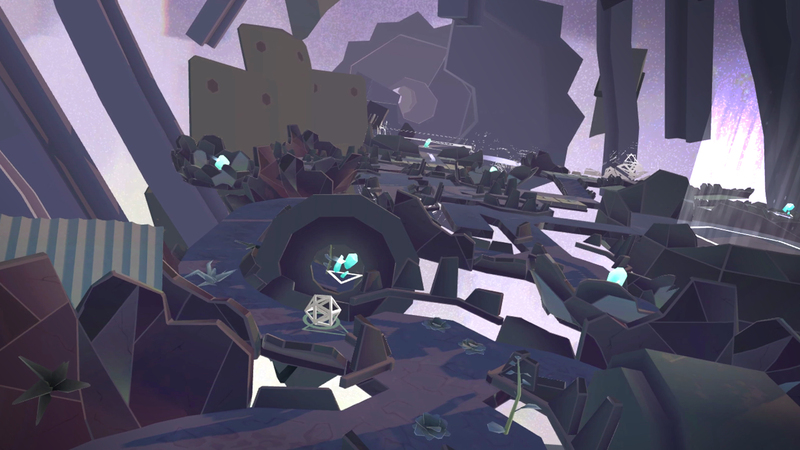 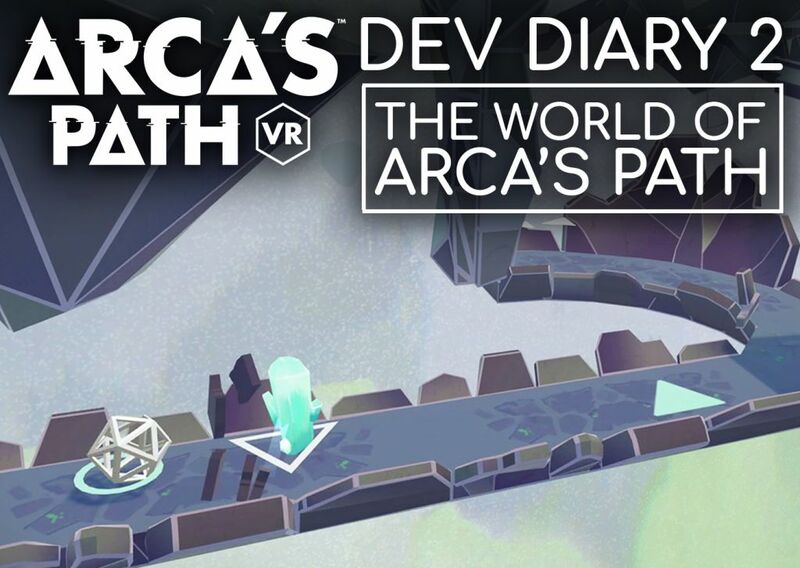 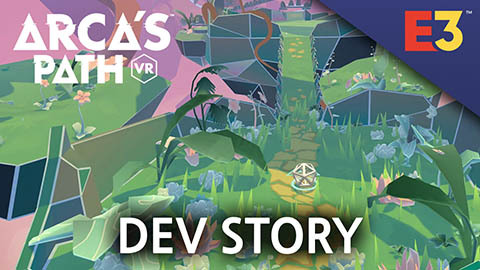 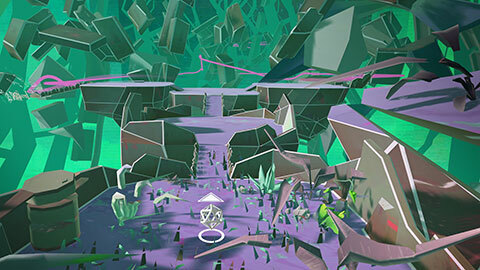 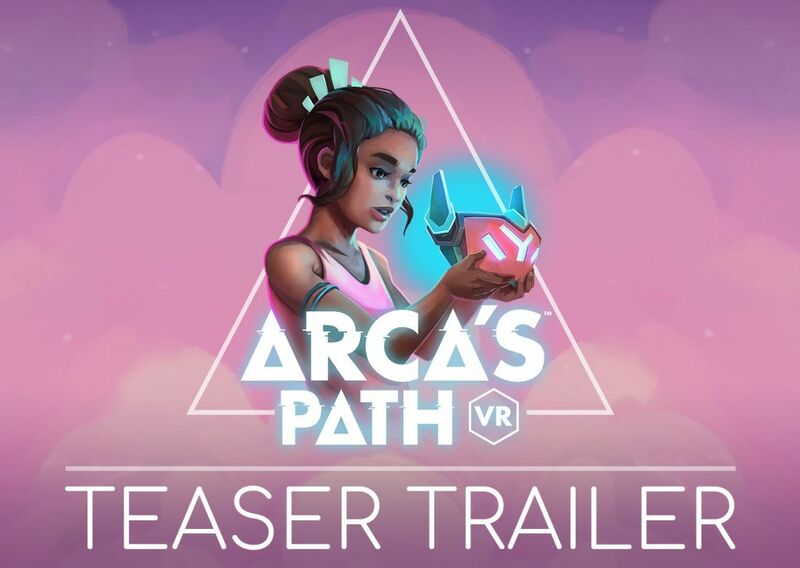 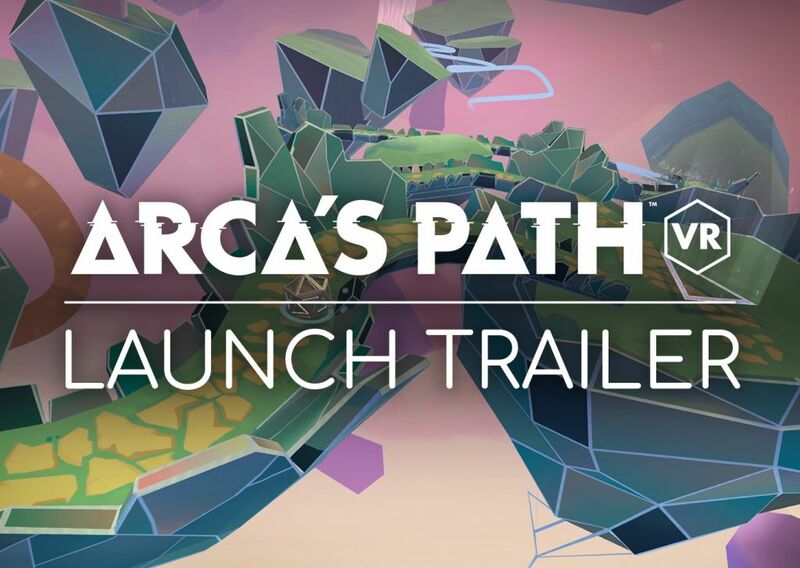 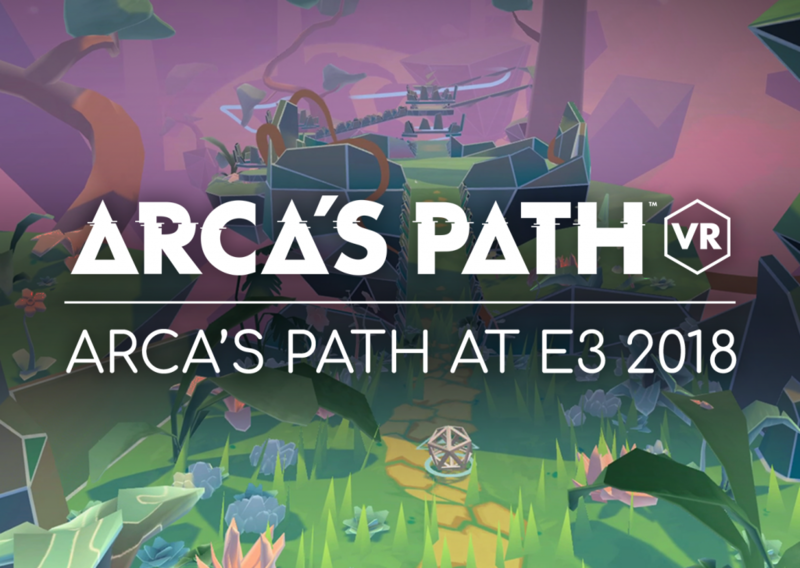 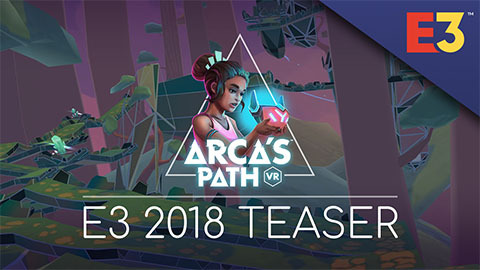 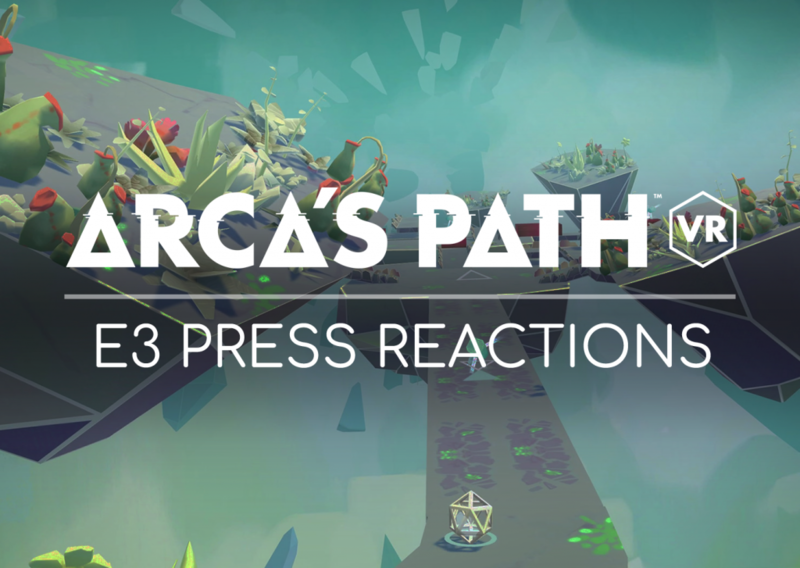 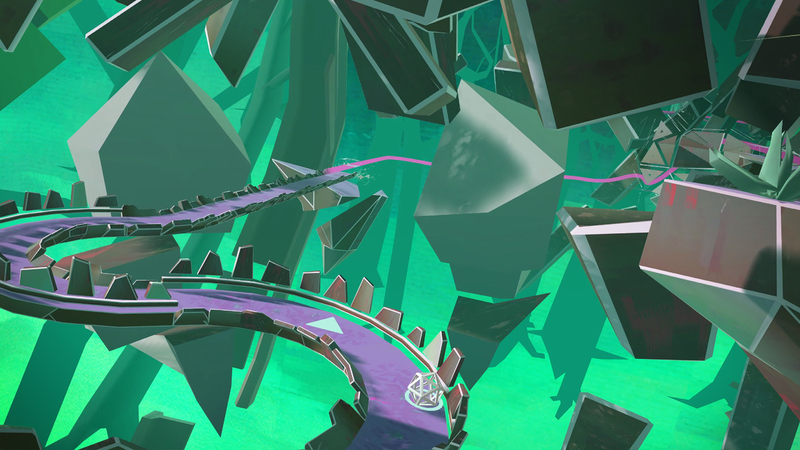 Watch the release date trailer to learn more about Arca’s Path VR, and for when it will be available. 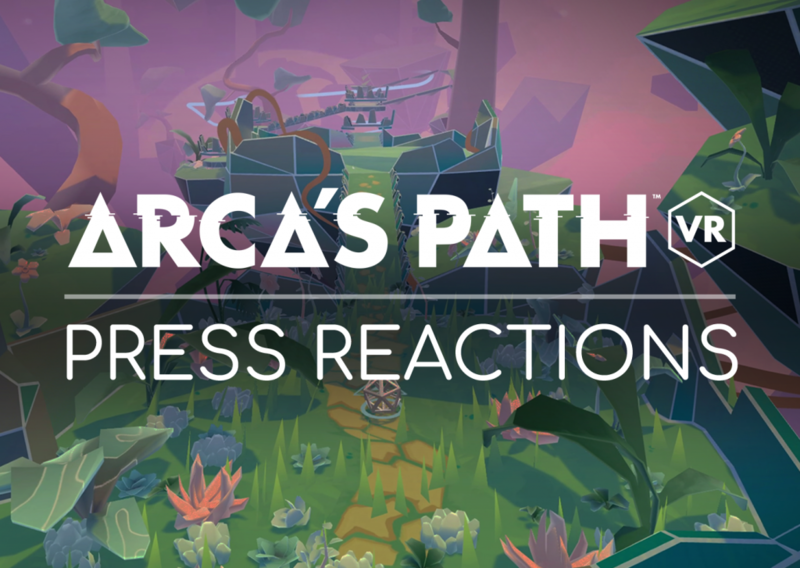 Add this atmospheric game to your wishlist now to be one of the first exploring its crystalline landscapes and dark fairytale narrative when it releases. 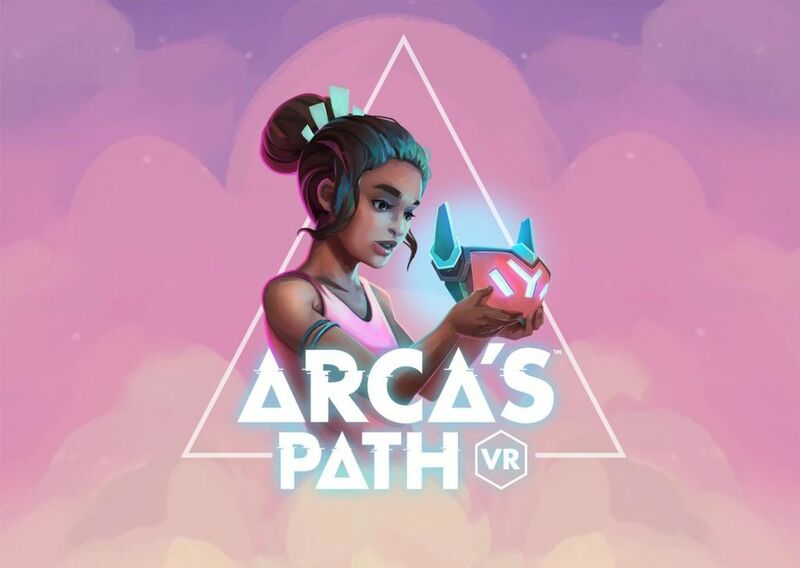 Follow us on Facebook, Twitter and Instagram to get the latest Arca’s Path news and updates.